When can your order be tracked? When we begin the fulfillment process on your order at our warehouse, we assign it a tracking number. This number will appear on our website, along with your order information, approximately 48 hours after you check out. This is because even though your package may have already shipped from our warehouse and is on its way to you, the package has to be checked into the carrier’s tracking system. 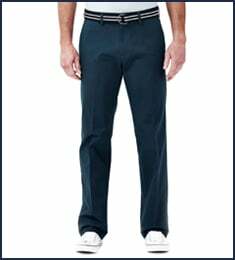 Different carriers and various shipping methods are available on Haggar.com during Checkout, and each has slightly varying time frames regarding when tracking information becomes available. If you would like to check the status of an order you placed, we suggest you start by checking your email inbox. Whenever you place an order on Haggar.com, you are required to enter your email address during Checkout in order to receive e-mails regarding the status of your order. 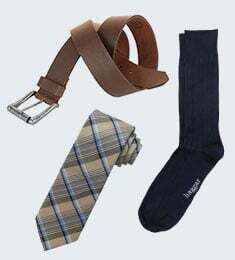 If you do not see an email from Haggar.com in your inbox, be sure to check your junk mail as well. Sometimes, if your email software does not recognize a sender, emails can be kicked into “junk mail” inadvertently. 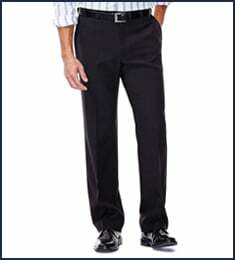 If you do not see an email from Haggar.com, you can always visit our website. Simply sign in at Haggar.com for your Order History at any time. Information about your open orders, including tracking, as well as past orders, is available. If you still have questions about your order, please contact us via e-mail or call our Customer Service Department at 1-877-841-2219. 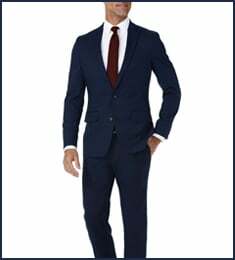 Haggar.com can provide you information on the status of your order between the time it is placed and the time it ships from our warehouse. Once your order leaves our warehouse, it is handled by a carrier (UPS or USPS). Information regarding your package after it has left our warehouse and is en route to you is the tracking information and is provided by the carrier. Haggar.com receives the tracking information from the carrier and makes it accessible to you from your Order History on our website once it becomes available. Delivery of your items typically takes 3–8 full business days, depending on your location and the type of shipping method you chose during Checkout. Business days are Monday through Friday, excluding federal holidays within the United States. You can find an estimate of when a product is expected to leave the warehouse on the Product Detail page. Find out more about delivery times and shipping options here.